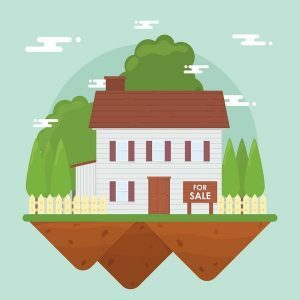 What You Need to Know to Sell a Home Privately with Ease! Many people find themselves having to put their home up for sale for many different reasons. The standard practice when it comes to selling your home is to find a real estate agent who will help you handle the nitty-gritty details of house selling. While realtors are helpful, some homeowners opt to just sell a home privately because of the possible pitfalls of hiring realtors. If you do decide to sell your house privately, you’ve come to the right place. Here, we will discuss how to sell your house without a realtor and other tips that will help on how to sell a house fast. Selling your house privately involves four main things: pricing, marketing, showing, and legalities. First, you need to price your house before listing it. The price should be based on thorough market research. How much are houses of the same type, size, and condition are currently being sold? What is the ideal price range for your home? Second, you need to market it. You can use traditional means like putting up a “For Sale” sign, handing out brochures, and putting up posters. You can also market online through real estate websites, social media groups, buy and sell websites, and online forums. Third, even before the calls start coming in, you should clean your house and make it as squeaky clean and presentable as you can. When you show it to potential buyers, you want them to be impressed. You also want to remove personal effects to “neutralize” the home. Lastly, you need to do all the necessary paper works and research and comply with the laws concerning selling properties. Whew! That’s quite a lot. However, you absolutely need to process these by yourself if you decide to just sell a home privately. Selling a house with or without a realtor takes a while. We’re talking one month to even a few years in really slow markets. Processing the documents needed to sell a house privately will also hold you up. This is not ideal for those who are trying to get rid of the property as soon as possible. 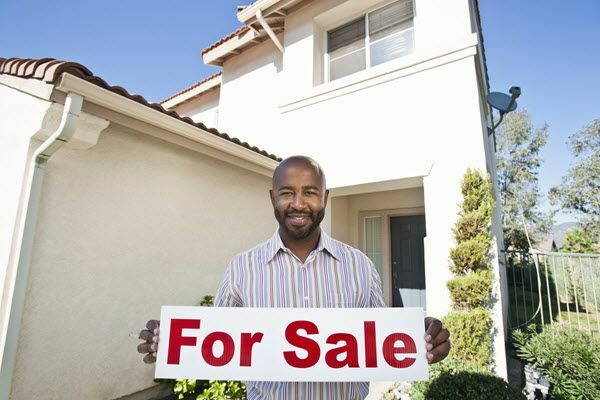 If you want to know how to sell a house fast and easy, consider selling your house to real estate investors. Real estate investors live and breathe house selling. We buy houses in any conditions, which means you don’t have to make any repairs or clean-up before showing it to us. You also won’t have to worry about all those documents talked about earlier! If you want to sell a home privately but don’t want to deal with all the steps and documents we discussed, selling your house to companies that buy properties in any condition is your best bet. Just contact us and receive our best cash offer in no time. This is by far the easiest way to sell a home privately.